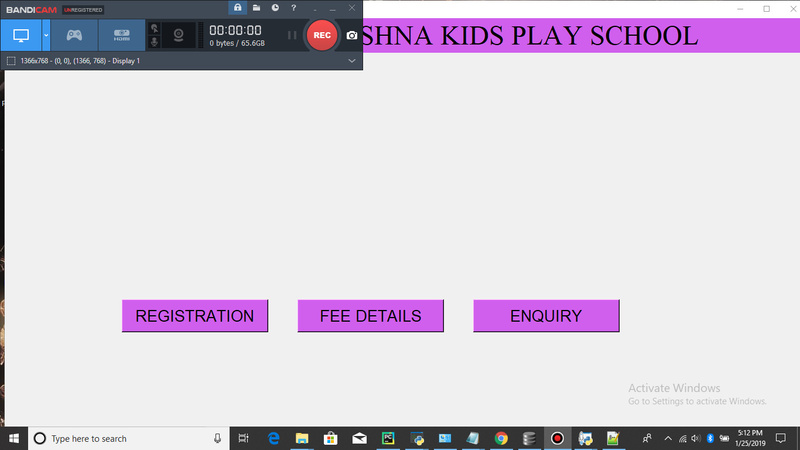 user can fill registration from and calculate fee according to course. 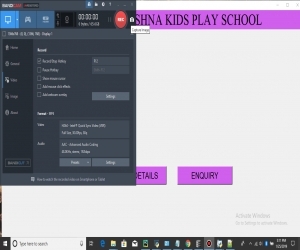 user can fill enquiry form for school admission. 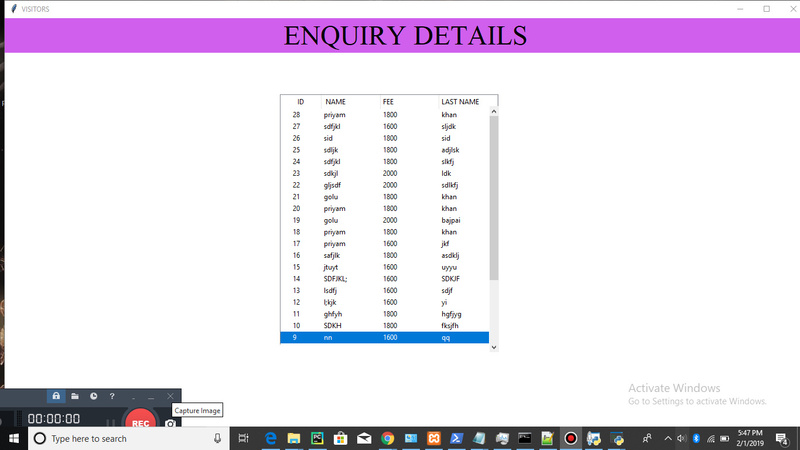 user can view enquiry details and update and delete also. 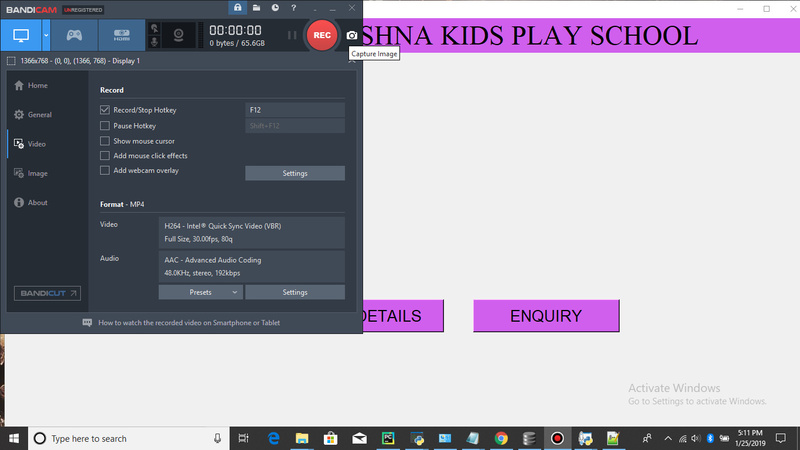 user can view registration details and update and delete also. user can view fee details how much fees are Ramaning and how many fees have been submitted.